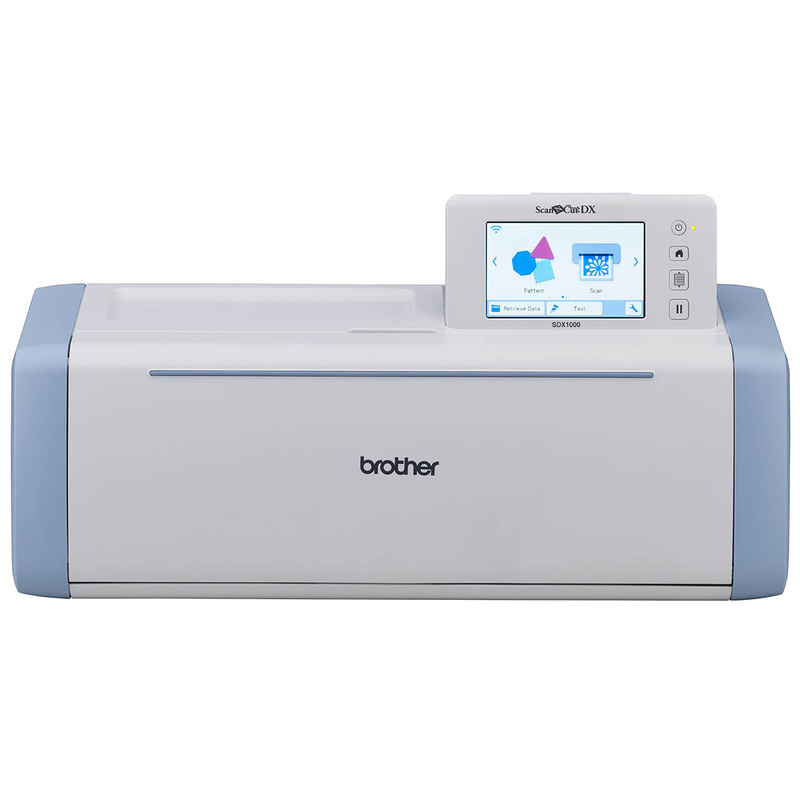 For a limited time purchase the ScanNCut SDX1000 machine at your local Spotlight store to receive a bonus Brother Carry Bag. Offer available from 7th March 2019 to 24th March 2019 at participating Spotlight stores only. • Claims must be made online within 30 days of promotion end period. • Offer exclusive to ScanNcut SDX1000 purchases from Spotlight stores within Australia only.